Was a great event with around 85 persons interested into dive a little more in the latest information about Microsoft Technology. I had the pleasure to make one-off the first Windows 10 development talks in my session. The main objective of my session was to give to developer’s a background of what’s coming and what the steps to start his preparation to Windows 10 right away. The main focus was in the Universal application platform, that will be the target of our code in Windows 10 development. 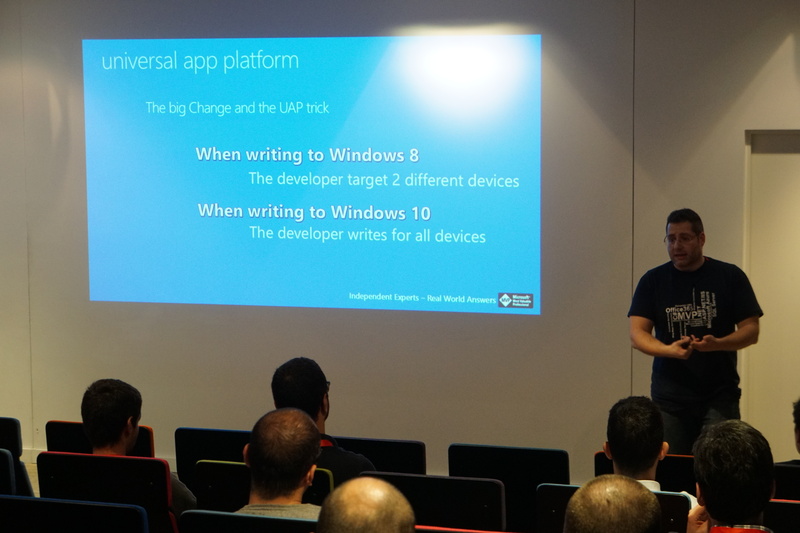 Was also a good chance to talk a little about the adaptive interface previewed for Windows 10 development. You can download the full slide and sample version at Windows 10 devlopment a preview mvp showcase 2015 pt . 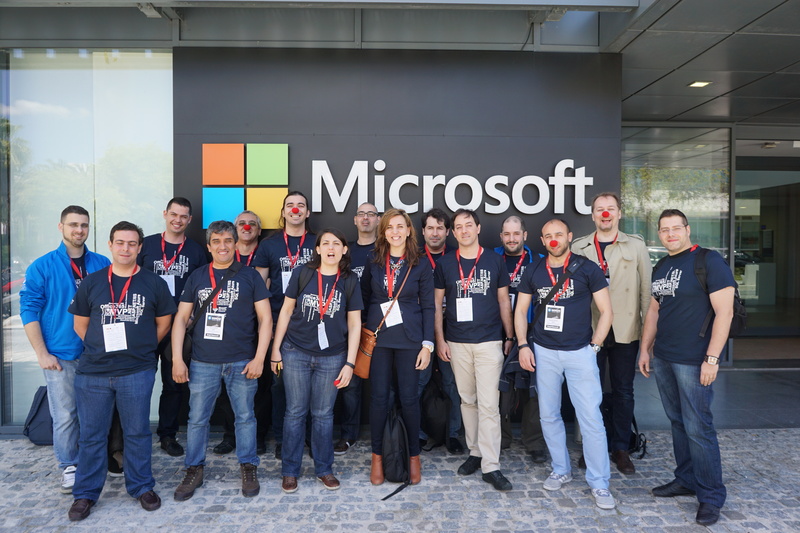 Was really nie to take part in this event i hope this was the first from a big series of interesting events promoted by the MVP’s from Portugal. I Would like also to thanks once more to our sponsors who had help us with the event. Almost all my journey in the web development field had led me to maintain and retain as part of my code and strategy some concerns with accessibility. This is a huge topic in our industry that the major of us when developing don’t consider, also the industry does not give to this topic the right importance he deserve. At less on the Web and in the solutions that have as major propose to made available public services this must be a concern. I think i always want to write a post about development concerning accessibility or an article but i never felt i had all the experience needed for that, but i had include in my code always this concerns. Last month Rachel Appel from Microsoft (https://msdn.microsoft.com/pt-pt/magazine/dn913189(en-us).aspx ) had write one off the best articles i had read about this topic and i felt that is very important for all us developers to take a closer look at this excellent article. Visual: People with visual impairments range from low vision to blindness, including a spectrum of color blindness. Hearing: Hearing impaired people might be hard of hearing or fully deaf. 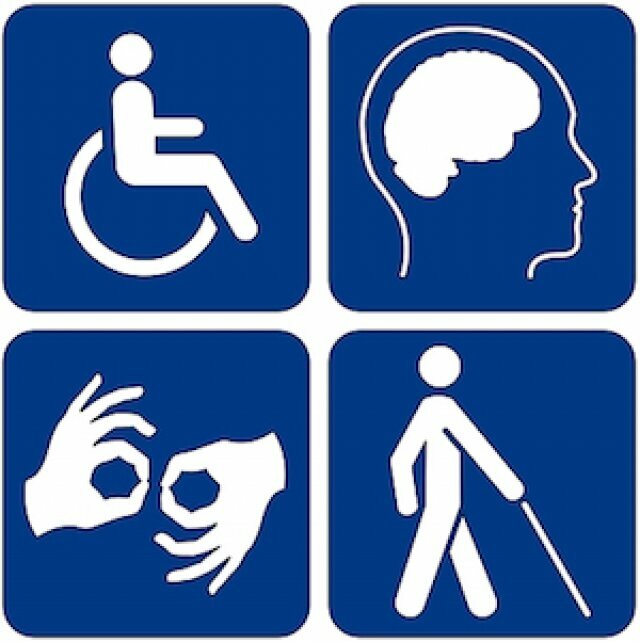 Motor: There are many people with motor disabilities. Some have suffered complete loss of or use of limb. Others may have neuropathy from an accident or illness. People with a motor impairment might need specialized input devices altogether. I found this link with a lot off good infographic ideas to put in the built of your new resume.